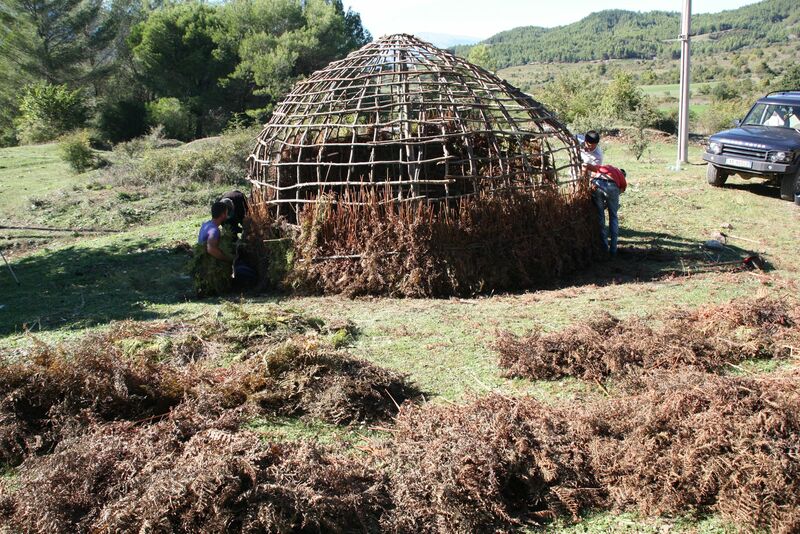 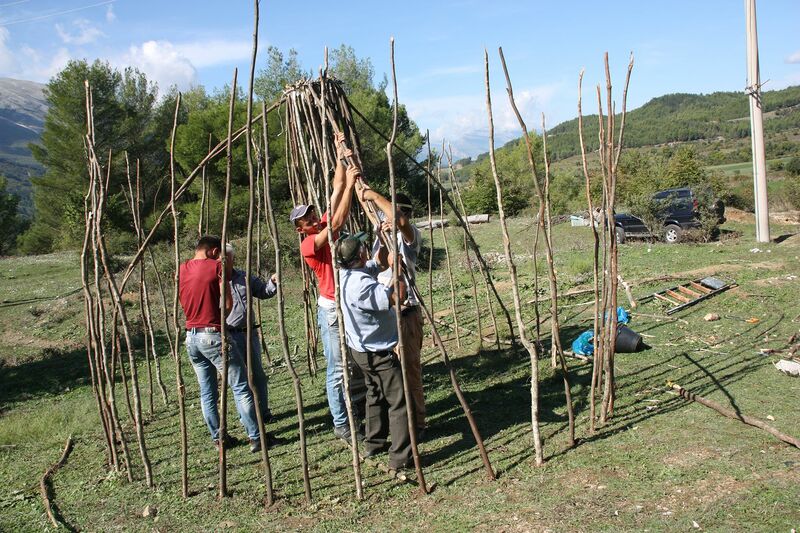 During October 2015, CeRPHAAL, in collaboration with the municipality of Përmet, students from “University of “Aleksandër Xhuvani”, Elbasan, and volunteers from the Vlahos community of the Valley, constructed an historical Vlahos dwelling, locally known as Kalidhe or Kalive. 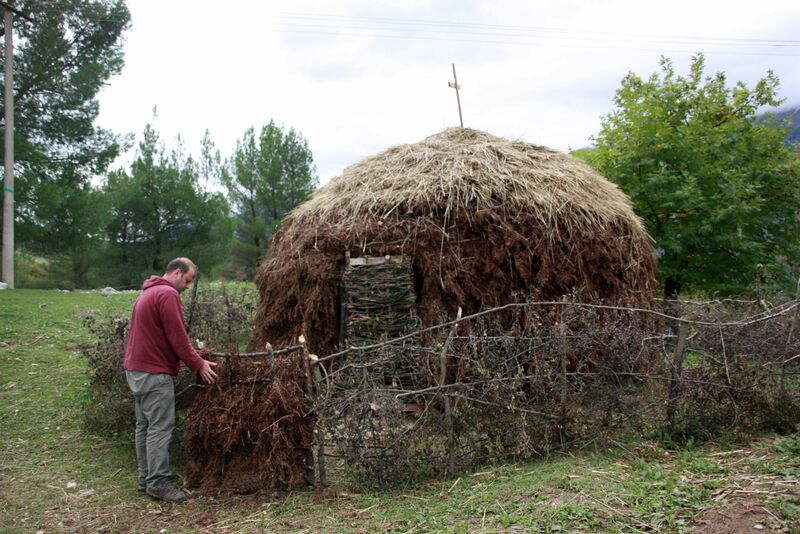 The main scope of the activity was to materialize and reify the construction memory of these historical dwelling, which have been in use in the area until the 60’s of the last century. 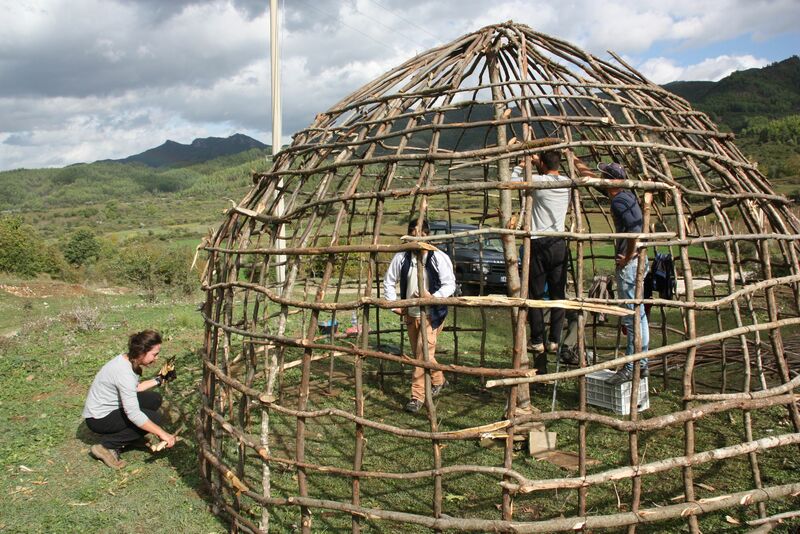 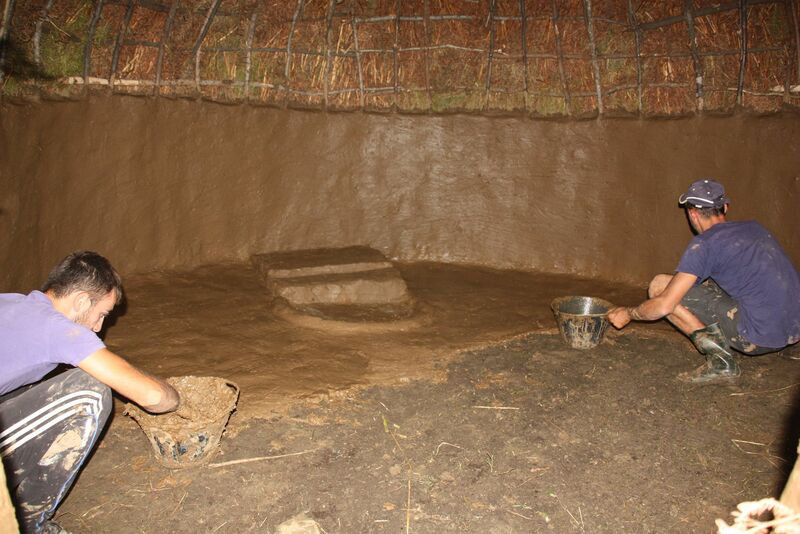 Its construction was important as it enabled to transmit to the new generations many of the forgotten historical knowledge’s and wisdoms, regarding the traditions, customs and ways of life of this community, which is an integral part of the history of the Upper Vjosa Valley.